Even though back pain is a very common complaint of adults and older people, it does not mean that they have to live with it. Most people report experiencing mild aching in the back, because of a lack of exercise, poor posture or even from carrying heavy things. Unless it is acute or debilitating, there is no urgent reason to be reliant on medication because of this pain. Still, through exercise, pain sufferers can reduce their misery and improve their quality of life. In the first place, the possible reason for the chronic back pain is having a sedentary lifestyle. Many studies like this 2016 study talk about how the lack of exercise leads to the occurrence of non-specific chronic lower back pain. More than that, they looked into how various types of exercise can help relieve sufferers. Thankfully, there is no need to turn to strenuous exercise or other similar activities in order to feel better. After all, overdoing it might have the opposite effect and further strain the back. Instead, these 7 exercises can be incorporated into the personal routine to effectively reduce the aching. While these are recommended for those with back pain, the same 2016 study states that there is no specific type that should be done. Individuals have the freedom to choose, upon consulting with their doctors, which ones fit their lifestyle and interest. Many do not realize how little they actually walk in comparison to their ancestors a hundred years ago. Nowadays, with the proliferation of cars and public transportation, this ordinary activity has been greatly reduced. 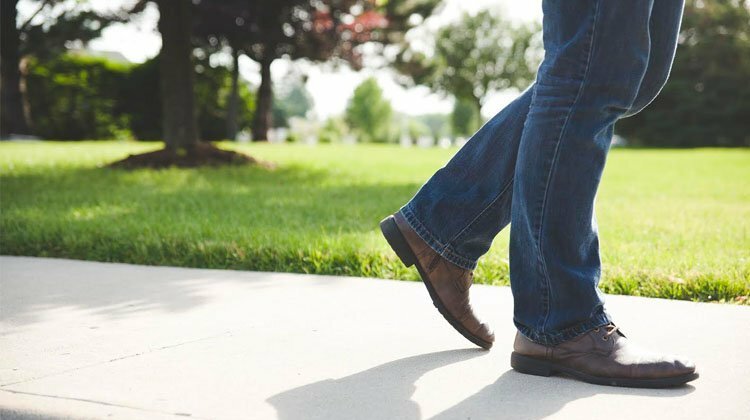 People looking to deal with their back pain can simply get up and start walking. It is an activity that does not require strength or endurance because walking at any pace is already doing the body good. It is even possible to not have to do this extra by incorporating this exercise into the daily routine. For example, walking instead of driving to the supermarket, or even as simple as parking on the very end of the lot and being forced to walk. Having a dog is also a good way to be forced to take a stroll. This simple exercise will already strengthen legs, as well as the hips and the core muscles supporting the spine. Along the way, posture and the alignment of the spine are also improved. Moreover, circulation of blood is improved, which in turn benefits the muscles and the spinal discs. They are then able to absorb more nutrients and have enough oxygen to heal properly. This very simple exercise is actually very helpful in dealing with back pain, because not stretching leads to constricted and shortened muscles. In turn, this leads to a poor posture, the perfect recipe for that aching in the back. By adding this to your daily routine, you are able to stretch and strengthen muscles, improving posture and flexibility, and relieve strain off the lower back. Even blood circulation is improved. 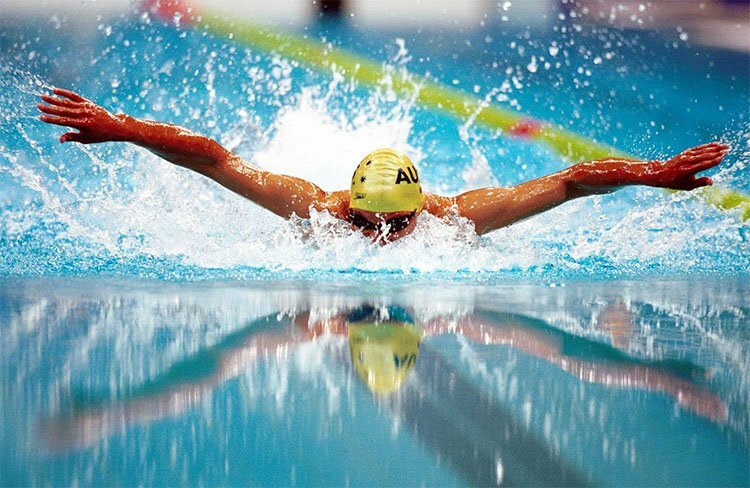 Beyond being a workout for the whole body, swimming is one of the best ways to deal with back pain. Floating on water reduces the pressure on the back and the muscles, which can relieve the soreness. The effectiveness of this activity has also been backed by previous studies (such as this 1999 study). There are even swimming styles that have been developed specifically for back pain sufferers. When someone with chronic back pain swims, core muscles begin to strengthen and the body remains flexible. Beyond that, the lower back is more supported and posture is greatly improved. 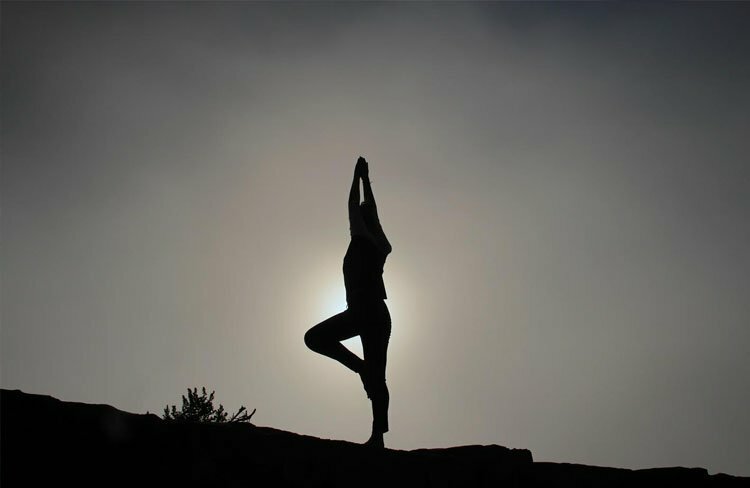 At the same time, this exercise is quite relaxing, which brings a better mood and more energy. There is more to love about biking than feeling the air flow on your face. This is low-impact, but still a good aerobic exercise, and at the same time reduces back pain. However, in order to reduce the strain on the joints, spine or legs, it is important to have the saddle at the proper height and to employ a proper cycling style. Keeping the back upright also helps with posture. Through biking, circulation of blood is highly improved, delivering the needed nutrients and oxygen to the muscles so they repair well. Lastly, when leg muscles are stronger, they can better support the spine and relieve pressure on the lower back. Beyond the spiritual benefits of doing yoga, people with back pain can also maximize on the back pain-reducing effects of this exercise. There is even a specific type of yoga specific to back support. By practicing these yoga poses, pain levels go down and individuals report increased mobility and flexibility. Moreover, leg and core muscles become stronger and more stable, providing more spinal support. Posture is also improved and back strain is reduced. This exercise is perfect for those who have chronic back pain because the main goal is to build the core strength and improve flexibility. When the core muscles are stronger, the spine receives more support and even balance becomes better. On the other hand, more flexibility reduces the workload of the lower back. Signing up for a Pilates program at your physiotherapy clinic will reduce the back aches and remove the need for pain medication. The exercise will also give patients more energy and improved functioning. Though core-strengthening can also be achieved in the previously mentioned exercises, this can also be done separately. Physiotherapists will recommend this activity as the number one way to address back pain. Most people do not realize that having weak core muscles lead to an unbalanced body, meaning the back has to compensate somehow. This is why working on the core stability does not just reduce the aching; it also addresses the cause of the back pain itself. Some patients may find that combining one or a few of these activities is best to deal with back pain, but the most important thing is to aim to be as active as possible. Even a simple change in routine that allows for biking or more walking may already do wonders. There is no need to be reliant on pain medication to deal with back pain, as these 7 simple exercises will do much more than relieve any aches. Through constant exercise, they may even help patients say goodbye to the pain permanently.